The U-shape kitchen is one of the most popular choices for any home. 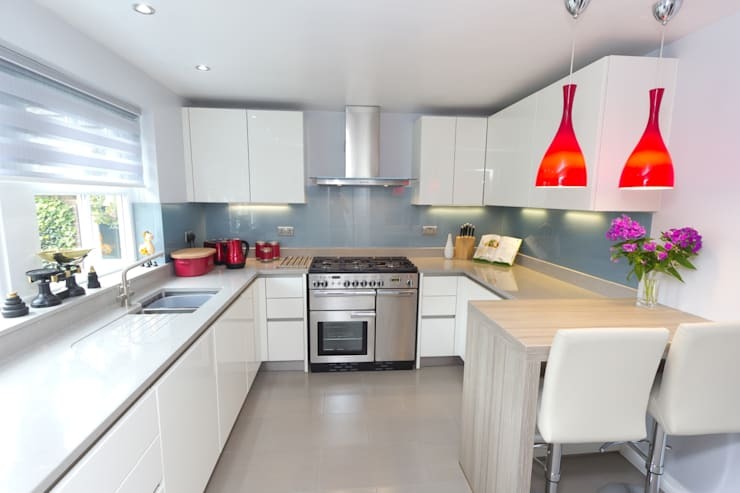 It's versatile enough for a small kitchen, but can also be used to decorate a spacious kitchen, maximising storage for anything from extra cupboards and drawers to appliances. 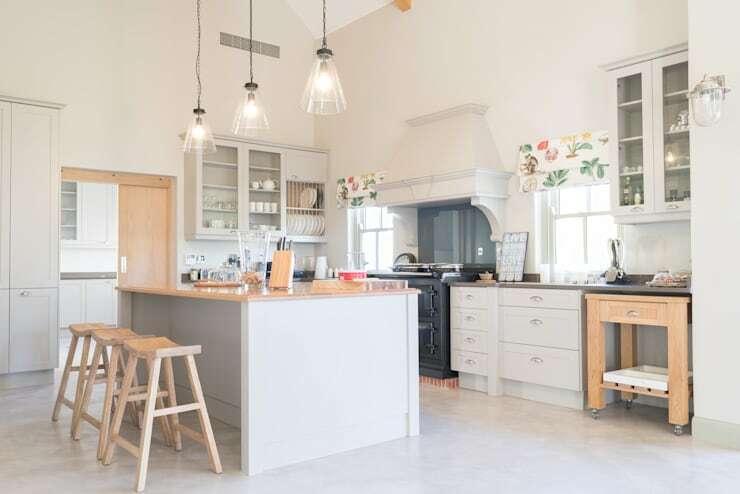 These 13 U-shape kitchens are the perfect inspiration if you aren't quite sure where to begin with your home revamp. 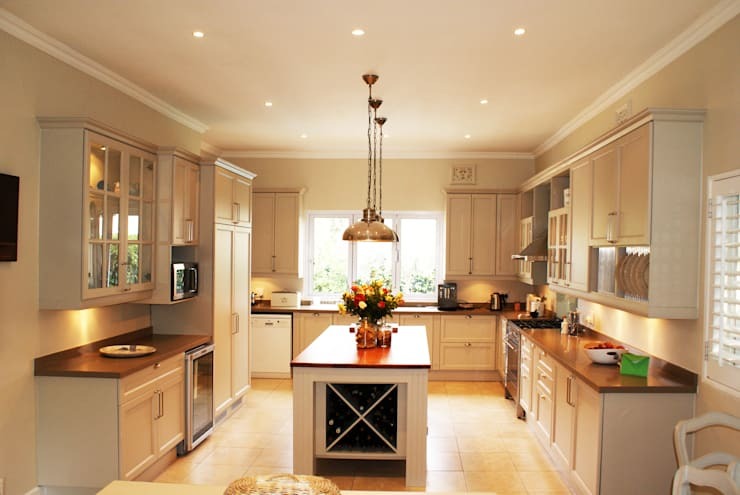 So let's take a look and these classic ideas that are sure to make your kitchen upgrade project easier. 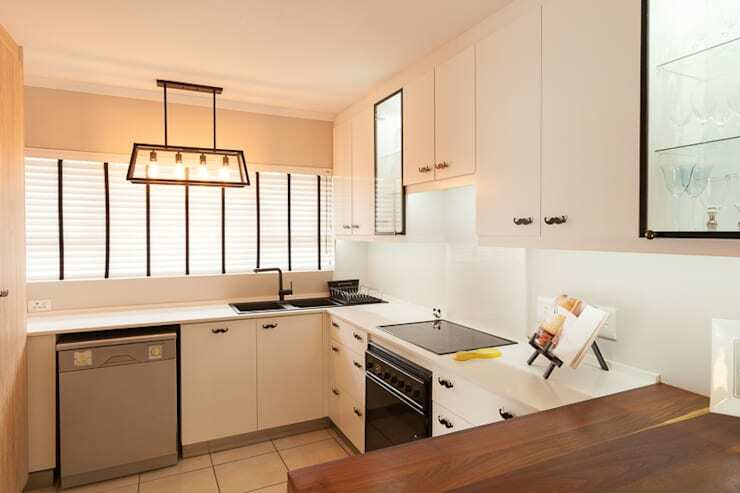 Take advantage of each corner with this simple all-white and neutral toned kitchen design. 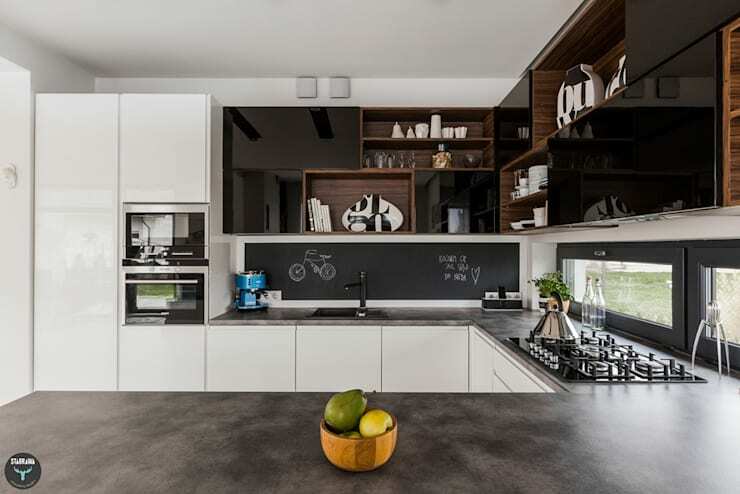 Or opt for the minimalist effect with sleek counters, stylish colours and even a sleek blackboard wall. A rustic kitchen with this curved U-shape design and mosaic splashback will be awesome for your home in the country. 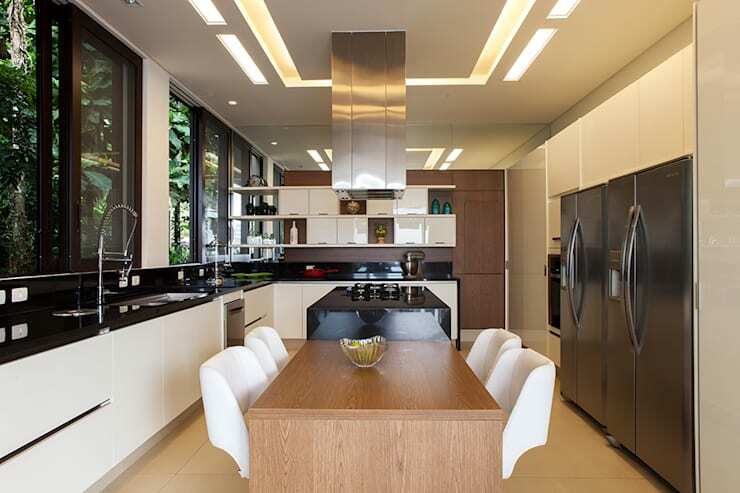 Less is more for a contemporary kitchen, everything is accommodated perfectly, from the counters to the appliances. 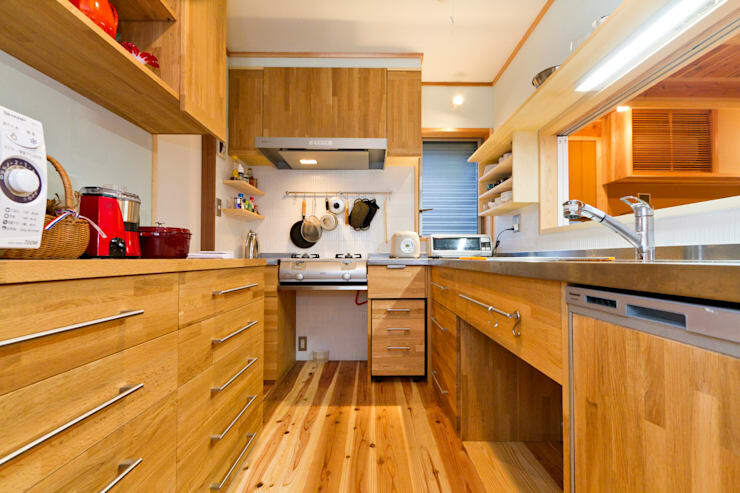 A wooden kitchen is a fantastic option if your home features a few Asian inspired details. Include an informal dining area in your kitchen and create the perfect space for a modern family. 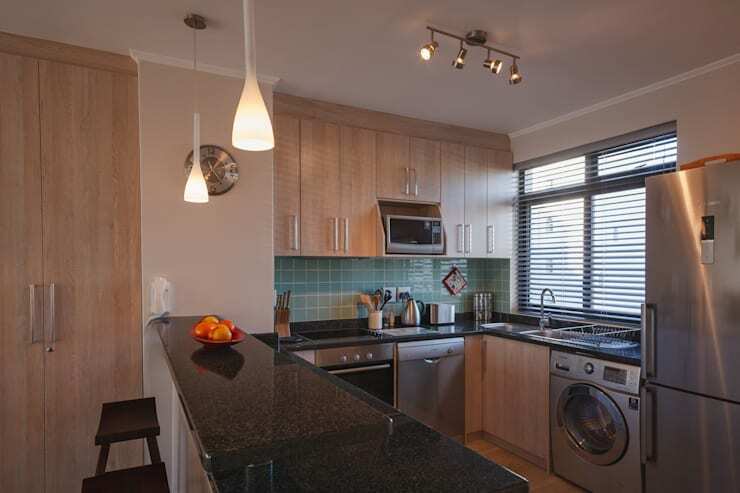 Include modern appliances into your kitchen, they will no doubt look neater than their bulky predecessors. 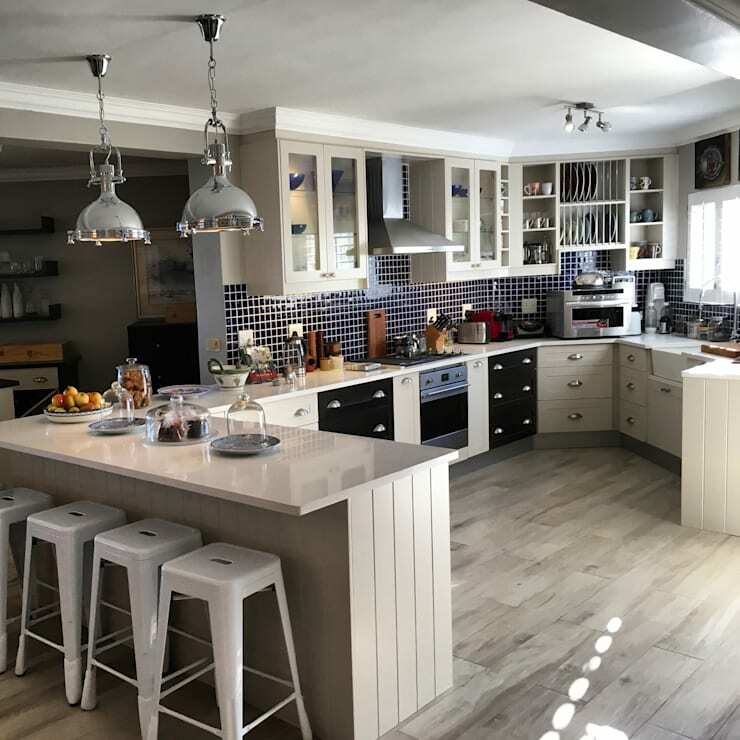 A cream and blue colour scheme is an amazing alternative for a fresh and elegant kitchen. 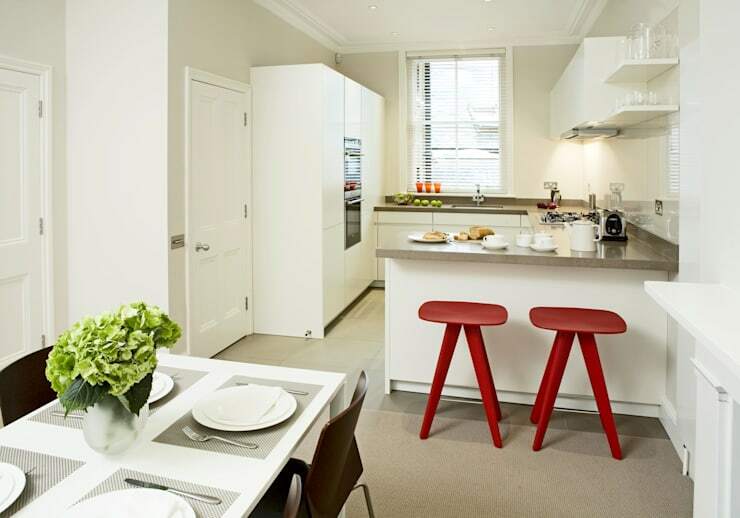 By including a kitchen island into your design you can have a lot more usable workspace and storage. 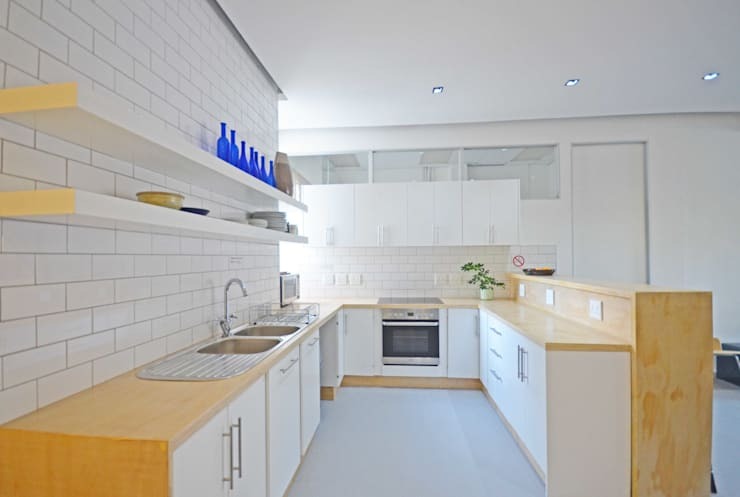 A shabby chic kitchen design is great for that industrial inspired apartment in the city. A bit of quirk never hurt anybody, so moustaches for door handles will be a delight. Choose a design that enhances light for a more comfortable atmosphere.